GRACE EMERY doesn't have time for romance. 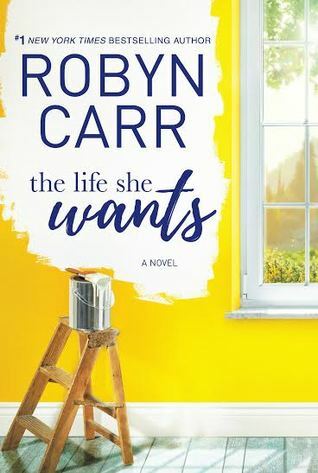 Between settling into her new job and caring for her ex-husband's rebellious son, her attraction to larger-than-life Slater is a distraction she can't afford. 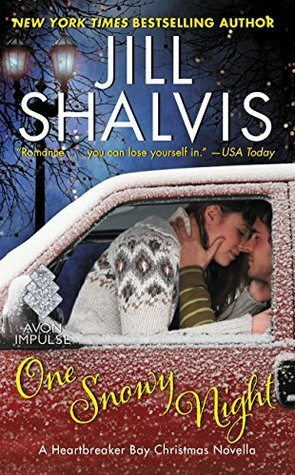 But when an unexpected threat emerges, she'll discover just how far Slater will go to protect what matters most—and that love is always worth fighting for. Once a Rancher is a warm, feel-good romance between two people who aren’t looking for love, but find it irresistible. 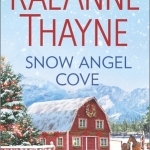 I loved the Carson family, the Bliss County/Mustang Creek milieu (familiar from Christmas in Mustang Creek), and especially the three main characters: Slater, Grace, and Grace’s stepson Ryder. Slater is busy with his work as a documentary producer, but he is immediately drawn to Grace. Grace’s time and attention are taken up with her job as resort manager and dealing with her stepson’s behavior problems. She’s also reluctant to get involved after her marriage fell apart. Ryder is a good kid in a tough situation: his dad is deployed most of the time, his birth mother hasn’t seen him since he was born, and his grandparents can’t cope. The uncertainties have him acting out. Luckily for Ryder, Grace really loves him, and she’s determined to do her best as his parent/guardian. 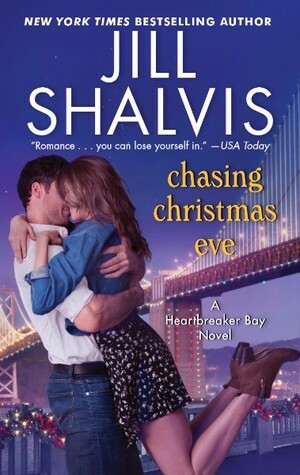 And luckily for Slater, Grace can’t deny her attraction to him—though she certainly tries! 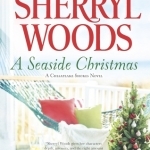 Grace’s resistance to Slater’s determined pursuit provides romantic tension, while vindictive acts directed at Grace by a fired resort employee add suspense. I loved that Grace is an ex-cop, so that instead of being a damsel in distress, she actually knows more about how to handle the problem than Slater does. 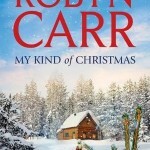 Miller’s pacing is excellent, and the few sensual scenes are well-placed but not overdone. Bliss County fans will enjoy appearances by series regulars, from the police chief, Spence Hogan, and his wife Melody, to the new vet, Noah. And if you can resist the Carson family (especially matriarch Blythe), you’re a stronger woman than I! 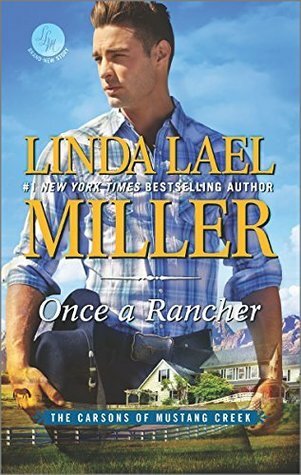 All in all, Once a Rancher is a very satisfying summer read. 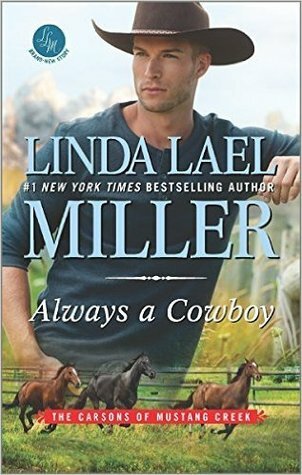 The daughter of a town marshal, Linda Lael Miller is a #1 New York Times and USA TODAY bestselling author of more than 100 historical and contemporary novels, most of which reflect her love of the West. Raised in Northport, Washington, Linda pursued her wanderlust, living in London and Arizona and traveling the world before returning to the state of her birth to settle down on a horse property outside Spokane. 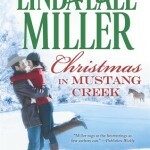 Hallmark Movie Channel is developing a series based on Linda’s Big Sky Country novels. 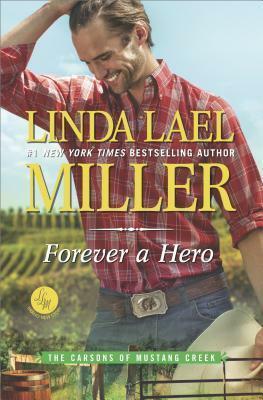 Her latest book, Forever a Hero, is the third in her Carsons of Mustang Creek series. 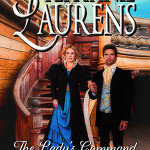 She is currently working on a big-book Civil War series and writing her next western romance. Grace is an ex-cop! Hmm. You definitely have me curious. This sounds like a great first start to a series. I am glad you enjoyed it. 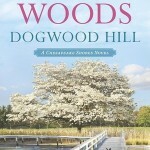 It’s definitely a good summer read, light and fun. I enjoyed this one a lot and really liked that Grace was an ex-cop too. I’ve got the 2nd in the series and I’m really excited about it!